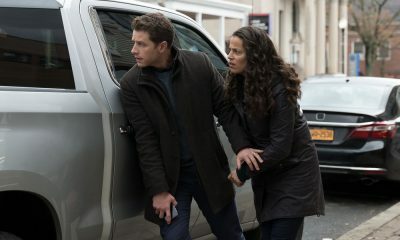 Manifest is finally picking up speed and digging into the mystery that attracted us to the series in the first place. It’s not that I don’t love all the character build-up and relationship development, but I’m dying to know what happened on Flight 828 and more specifically, to Flight 828. 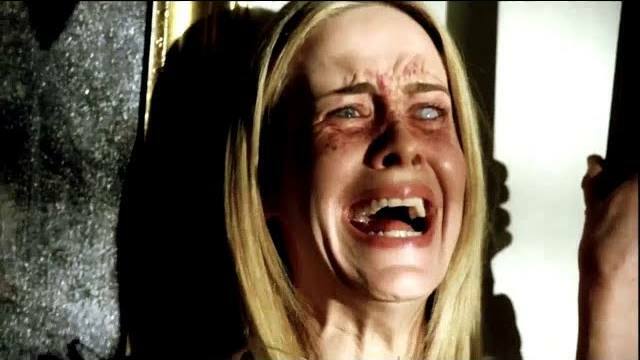 We know Cal is being seen as the “chosen one.” A few episodes ago, a woman approached him in the streets calling him her savior, and since then, he’s had visions of the stowaway and was the only one who saw the flash of light outside of the aircraft. On “Off Radar” we also find out that he had skin-to-skin contact with a Bulgarian man who was walking around the plane asking for help in his native language. Ben’s pretty observant, so I’m surprised he didn’t pick up on the fact that Ben screaming “pomogni mi” wasn’t just jibberish, it was Bulgarian. Thankfully, Saanvi recalled the moment on the plane and offered up some type of explanation as to why Cal was burning up with fever but displaying absolutely no underlying cause. 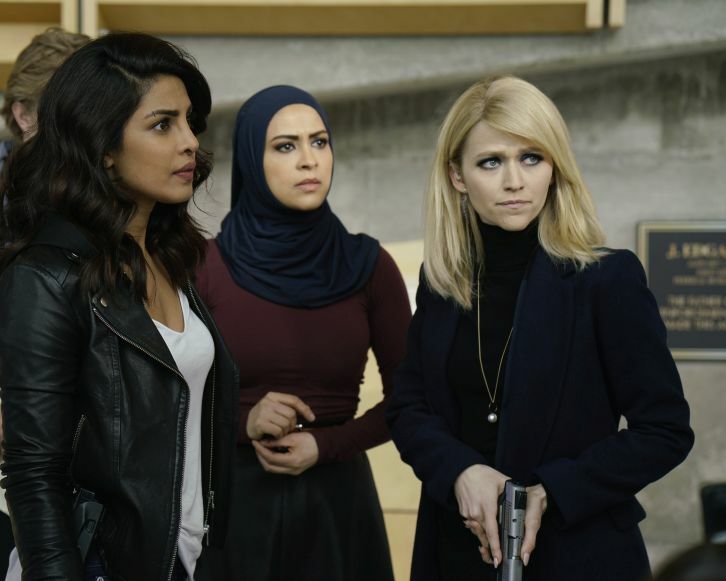 While they didn’t necessarily figure out what was happening to Cal, they did get further in solving some aspect of the mystery which hasn’t been a focus up until this point. Ben’s been trying to find out as much as he can about every passenger on the flight, but Marko was one of the few he couldn’t crack. And there’s a simple explanation — the government doesn’t want Marko to be found. Saanvi remembered a translator who helped Marko on board, and the translator led them to the case of the missing shuttle bus. She told Michaela that Marko boarded the fifth shuttle heading to a shelter, but a deep scan of the database reveals that only four shuttles were logged in the system. Are the plane’s disappearance and the mysterious return all part of a government conspiracy? Ben pieced together street camera footage to pinpoint the exact location where the shuttle may have diverted from the path. Though Jared asked Michaela to leave him out of whatever rouge business she was involved in, he couldn’t resist helping her when she asked for it. Surprisingly, they were able to find the government’s secret bunker pretty easily which tells me they didn’t focus too much on remaining off the radar. But based on the black SUVs, automatic weapons, security guards and drones, they were definitely hiding something. Oh, and how could I forget they found the red door that Cal was mumbling about in his sleep! When the doctors couldn’t bring down Cal’s fever, they recommended stopping the cancer treatment and giving him antibiotics which didn’t sit well with Ben. 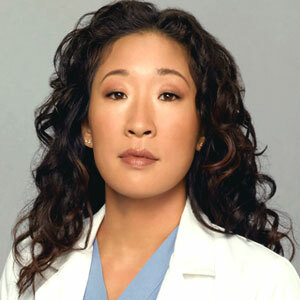 Grace is hands down the worst character on the show at the moment because she has no faith in her husband at all. She wanted him to be honest with her about what was going on and assured him that after all they’ve been through, she was ready to believe anything. 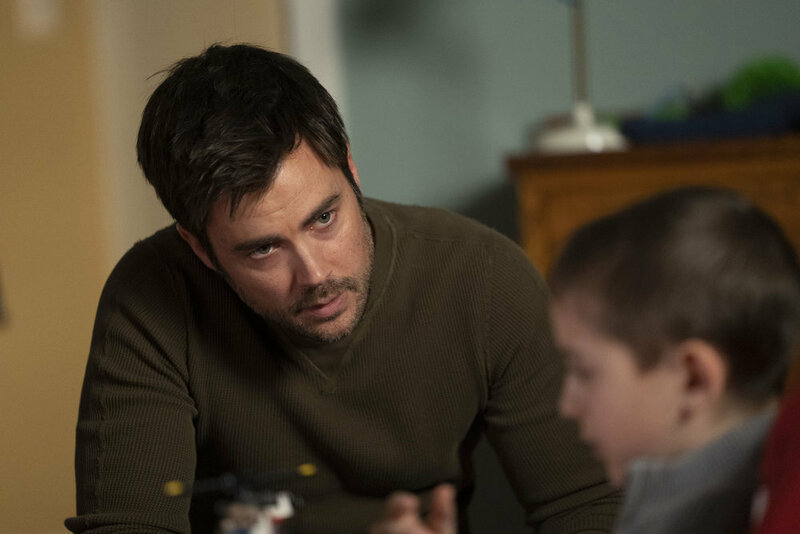 Then, the moment he started telling her his theory about how he knew deep down that whatever was happening to Cal wasn’t medical in nature, she accused him of spiraling and clinging to theories. If I could have slapped her, I would have. I know it’s a mothers job to worry and she wanted to find the best course of treatment but man, if Ben was asking her to trust him and hear him out, why wouldn’t she? In fact, Ben was the only one getting any real answers! During her mini-breakdown, I expected her to call Danny for support which would have been a low blow. 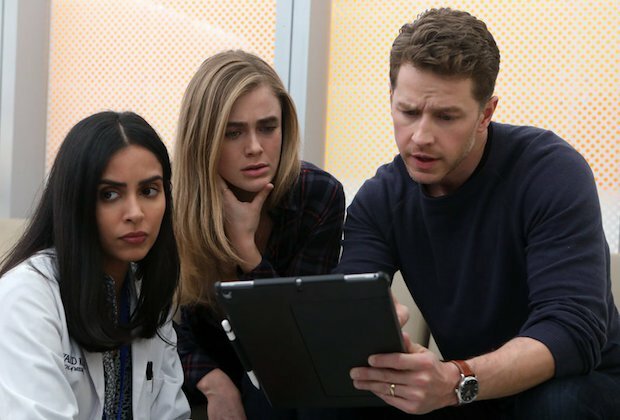 For now, Ben, Michaela and Saanvi only have a few pieces of the puzzle while we know exactly what’s going on — Cal is somehow experiencing the effects of electroshock just like Marko is. It seems that whenever a passenger is in trouble, they reach out to Cal for help. The USD’s experiments were so barbaric we know that if Ben and company don’t figure it out soon, Marko and Cal will die as a result. Probably the most surprising moment of the episode was that Ben went straight to Director Vance at the NSA to get some answers and was upfront about everything he knew. Not only was it a bold move on his part, but it was also incredibly stupid because they could have very well never let him out after seeing just how informed he was. However, Vance had absolutely no idea what Ben was talking about. You could see it in his eyes. I don’t know what kind of ship Vance is running here that he needed one of the passengers to point out that eleven people have been unaccounted for. 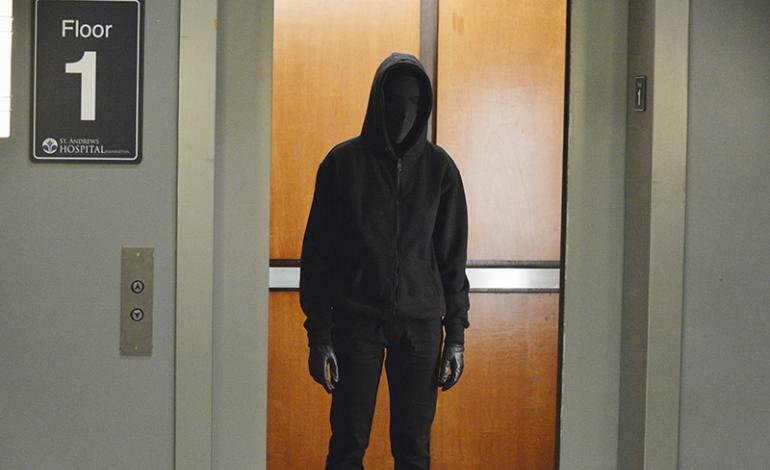 It also means that Vance isn’t necessarily their enemy as we previously thought. He’s just as out of the loop as the passengers, relying on their intel because the larger powers at play aren’t telling him much of anything. Vance immediately assumed something odd was going on when all of the reports and scientific panels were coming back inconclusive. The moment the UDS realized the NSA had been poking around, they closed up shop and moved their experiment somewhere more discreet. I expected Vance’s own team member to turn on him and knock him out or kill him in that barn, but I’m glad he didn’t. Vance will inevitably die during his quest for the truth but hopefully, he can give Michaela and Ben some hope that they aren’t going completely crazy. After all, the bandaid he found will prove that one of the eleven passengers was in the shed at some point and it also proves Ben isn’t lying about some experimental trials being conducted off the radar. It doesn’t even matter if Jared gives Vance any intel from Michaela cause he’s already one step ahead thanks to Ben. In fact, they’d do more good if they just came together to try to figure it out. At least Ben was right about one thing — this isn’t over. It’s only the beginning. How stupid do you think Grace will feel when it turns out Ben was right the whole time? 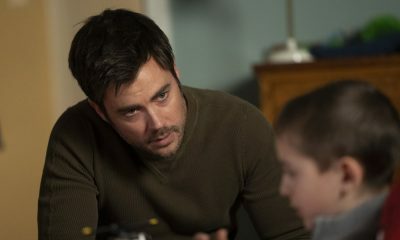 Will Vance work with Ben towards finding out the truth? Will Mic and Jared get together? Share your thoughts and theories in the comments! 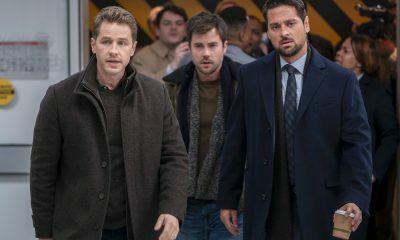 Manifest Season Finale Unmasked: Who Got Shot? 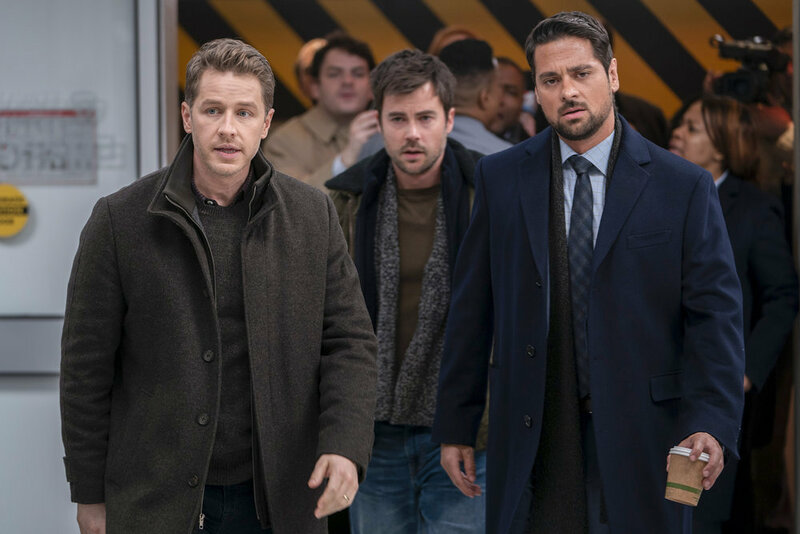 Manifest Unmasked: How Does Zeke’s Backstory Connect to Flight 828? 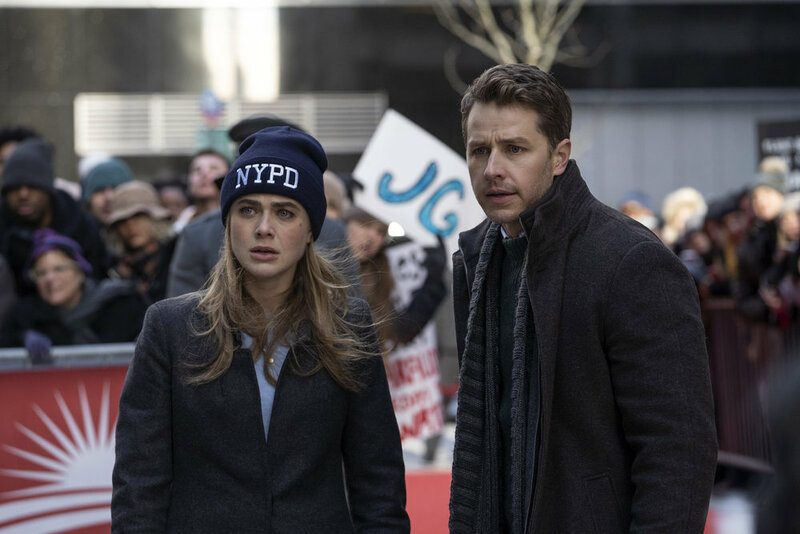 Manifest – Who is The Major? Where Did Zeke Come From? 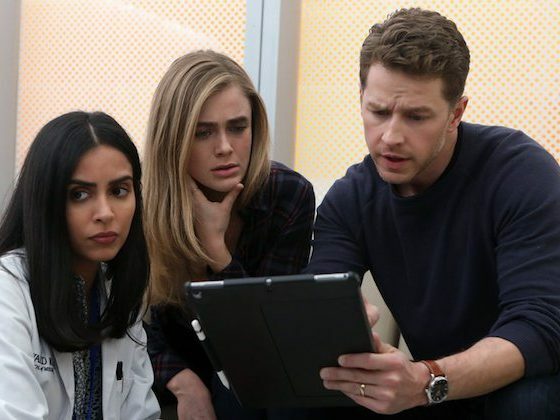 Let’s go back, back to the beginning of Manifest Season 1. And in this case, the beginning is sunny and carefree Jamaica. I’ve always wondered when we would dive into their time on the island, but sadly, it didn’t reveal much. 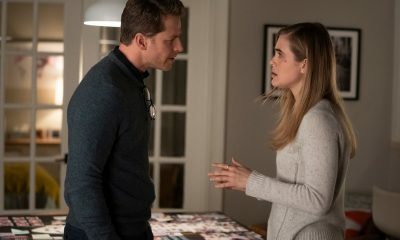 I had high hopes for the penultimate episode in terms of answers, however, Manifest Season 1 Episode 15 only raised more sinister questions with the introduction of James Griffin. Though we still don’t understand much about the callings, we’ve always known that we could rely on them as warnings for what’s to come next. 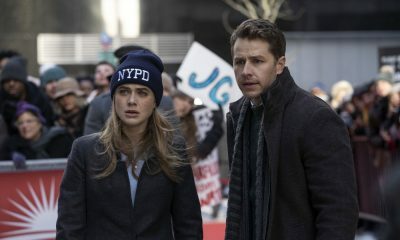 To be brutally honest, Manifest Season 1 Episode 14 felt like a bit of a cop-out. Much of the drama surrounded Adrian and his Church of the Returned, but other than him being a con-artist and wolf in sheep’s who scammed naive people out of their money, it didn’t feed much into the main storyline. I really thought that the “wolf” comment would be connected to Cal and Zeke’s calling, but alas, I was wrong.